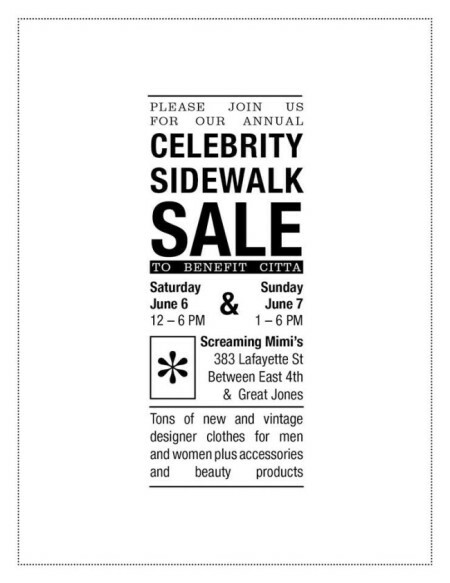 Mr. Mickey’s Celebrity Sidewalk Sale is on! 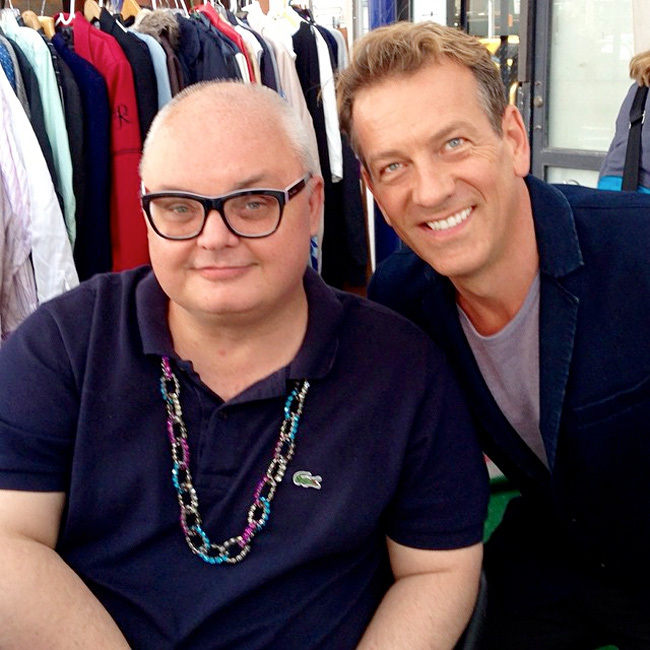 Join Mr. Mickey and CITTA at the Celebrity Sidewalk Sale to Benefit CITTA! We truly hope to see you there, but if you are unable to join us, please consider making a donation in honor of Mr. Mickey and friends! Thank you for your support of CITTA.